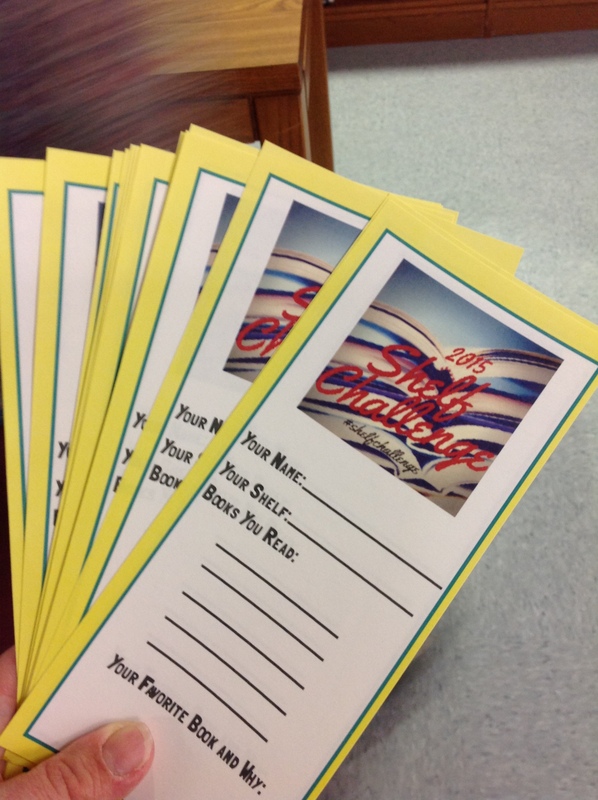 If you haven’t signed up for the #shelfchallenge, it isn’t too late! Read more about the details in my previous post! I’m thinking of getting the kids involved this year too. Plus, here are some bookmarks my student aide created in Lucid Press. Feel free to share and reuse! Once kids sign up, we will put a placard on their shelf “claiming” it and then give them a bookmark! The rest is up to them! ← Shelf Challenge 2015 !